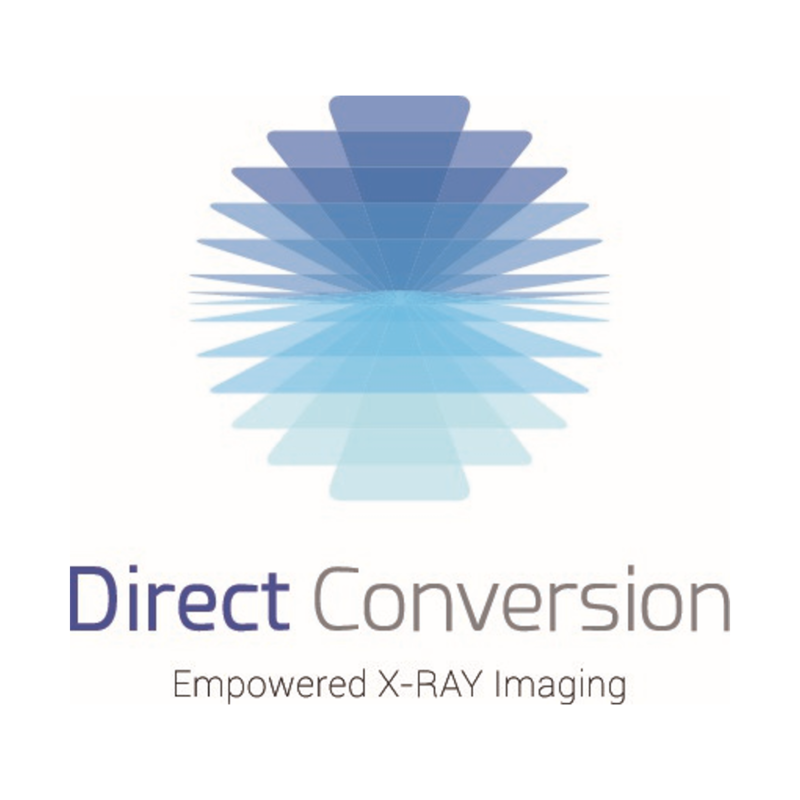 We are the technology leader in charge integration and photon counting direct conversion digital X-ray imaging for medical, dental and industrial markets. Headquartered near Stockholm, Sweden, we are the largest manufacturer of Cadmium Telluride detectors in the world and have production facilities that include an ISO4 cleanroom in Espoo, Finland and an assembly line and software house in London, UK. Over the years we have provided detectors into imaging systems that are used across the globe by a broad range of customers; systems used by dentists, radiographers, surgeons, engineers, food scientists, nuclear technologists, the list of our customers continues to grow.